The original Welcome Lodge at Anthem is a strong demonstration of DTJ’s ability to integrate the built and natural environment. 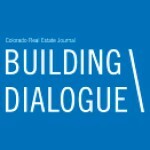 With deep roots in architecture, planning and landscape architecture, Boulder’s DTJ Design has helped lead the way for thoughtful development amid Colorado’s great outdoors for more than 50 years. A founding partner of the firm, Steve James is the J in DTJ. “The D [Bruce Downing] and T [Tom Thorpe] have since retired,” he says. 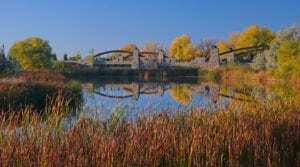 “I’m the bridge of generations.” Before James came to Boulder by way of Newport Beach in 1984, DTJ had been in business as a residential-focused design-build firm, Downing/Leach and Associates, since 1967. 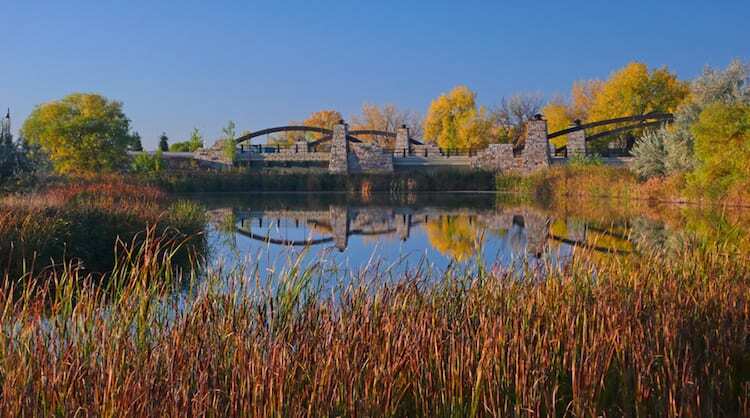 In its early years, it developed the first planned unit development in Colorado, Appleridge Park, followed by Wonderland Hills, a pioneering development for its integration with the natural landscape and its use of solar. Those two projects put the firm on the map for residential developments on the urban fringe “tucked gracefully into nature,” says James. “We’d get the special, boutique projects that had open space woven through it. 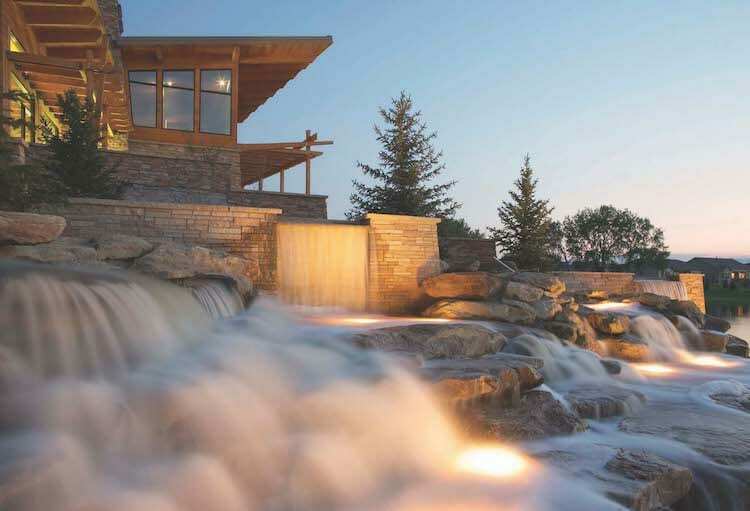 This iconic bridge utilizes materials employed throughout the landscape features of the Centerra community design. Williams points to Gateway Canyons Resort south of Grand Junction as a prime example of this integrated approach. 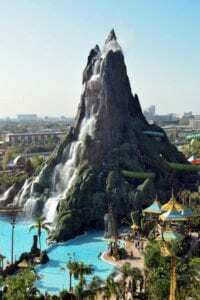 “The design had to respect the landscape above all,” he says of the latter. They’re not only holistic in their designs, but they’re also good with budgets, Hall adds. The stormwater system at Backcountry became an amenity linking two major open space systems in the master plan. In Longmont, the 17-acre campus for Silicon Valley-based chipmaker Xilinx was “100 percent DTJ,” says Moore. The firm did “all of the architecture, all of the landscape architecture, all of the planning” for the R&D hub and conference center that opened on former farmland in 2002. The campus design preserved a significant amount of open space on a 5-acre wetland and wildlife habitat. “By leaving a stand of mature cottonwoods along Left Hand Creek, our site provides a home for many creatures of the prairie, including bobcats, foxes, bull snakes and many birds of prey,” notes Mesch. After soaring to more than 100 employees, DTJ saw a reversal of fortune in the wake of the 2008 financial crisis, but recovered by moving into international work in Russia, the Middle East, Brazil and China. At the height of the recession, DTJ’s work was 90 percent overseas, but the mix now is about 35 percent foreign projects and 65 percent domestic. “We were able to rebuild due to work overseas,” says Williams, noting that the firm currently has more than 60 employees after a nadir of about 30. 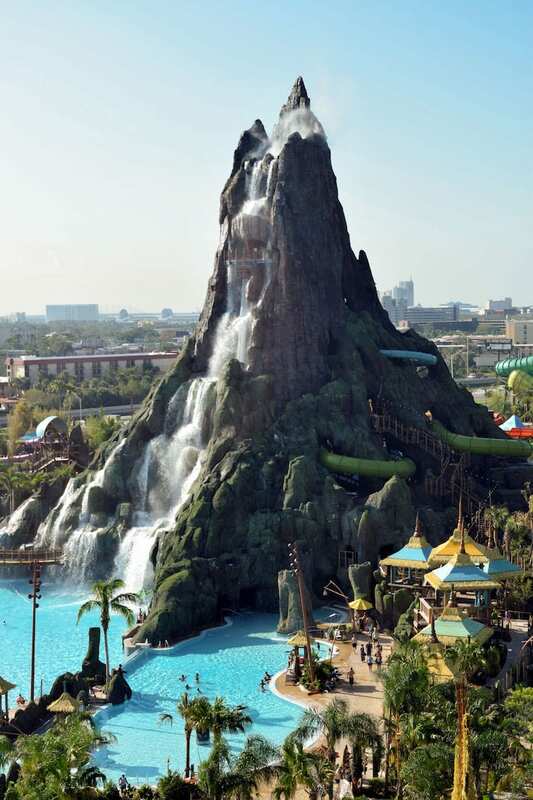 A growing market for DTJ is theme parks; Universal Studio’s Volcano Bay opened in Summer 2017 and is the talk of the town. DTJ opened an Atlanta office in 2013, and it’s been another driver for growth. Director Todd Hill is a leader of the firm’s theme park work, and the design the $25 million renovation of Centennial Olympic Park is a high-profile local project for the office. “That’s tapping into a bigger market for us, not only regionally but in terms of work type,” says Moore. The firm’s home market has remained strong. 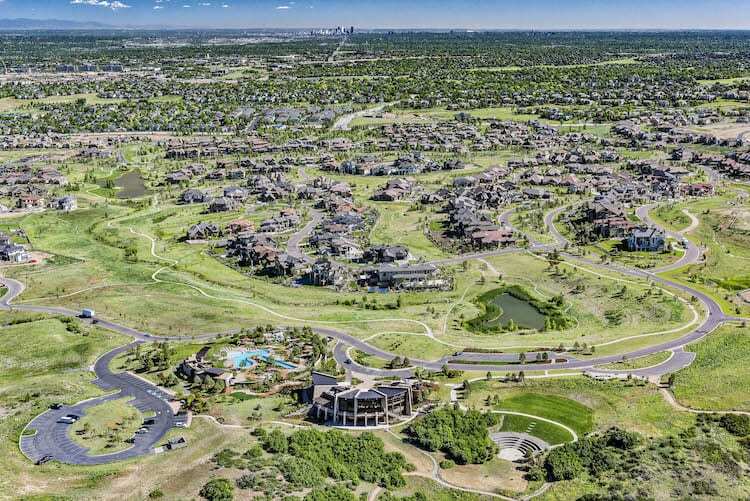 In Colorado, DTJ has a number of housing projects coming online in 2018, including developments at Stapleton in Denver, RidgeGate in Lone Tree and Centerra in Loveland. Featured in the March 2018 issue of Building Dialogue.